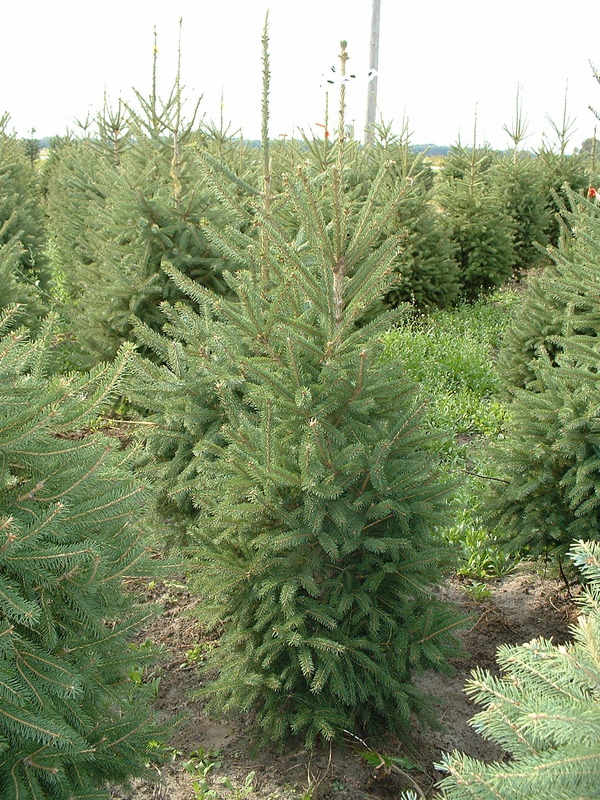 White spruce is a very hardy species that is used for landscape as well as windbreaks, hedges, etc. 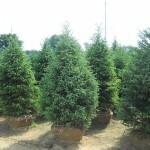 They have short needles and are pyramidal with a light green (blue tinge) foliage. 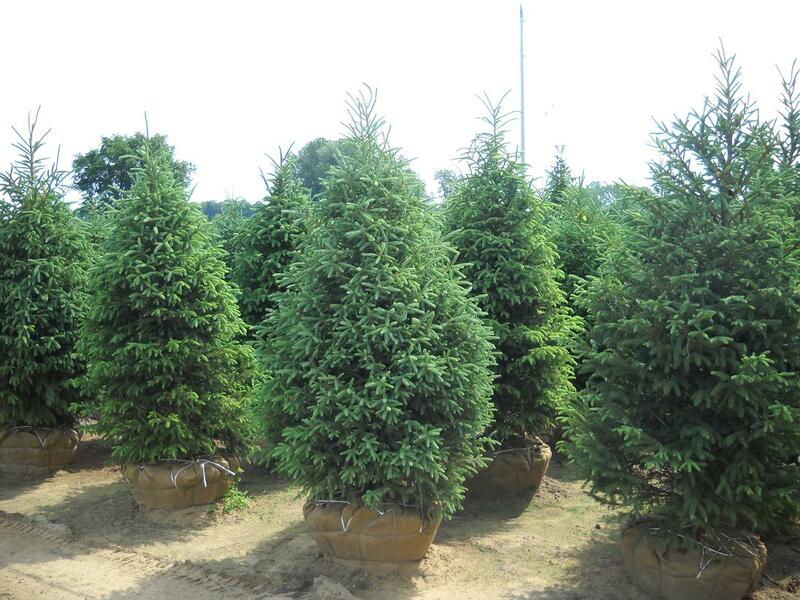 They can also be used for Christmas trees. 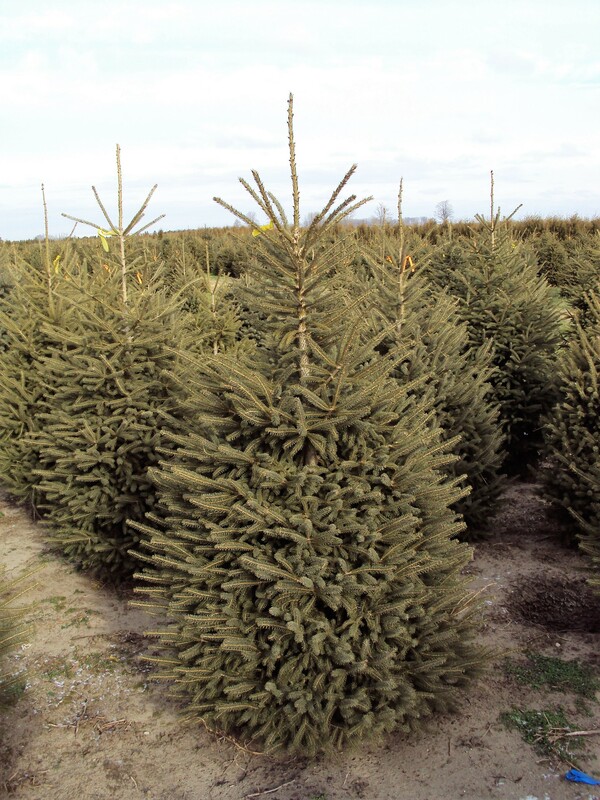 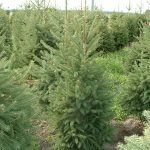 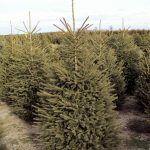 White Spruce should be planted in full sunlight and can adapt to both dry and moist soils. 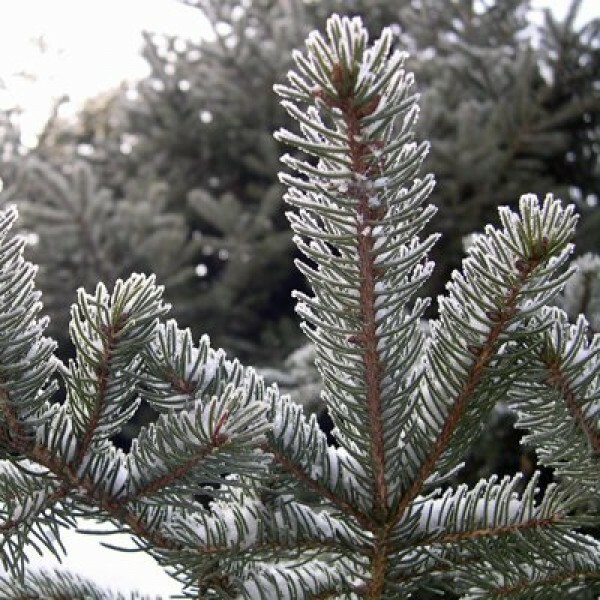 It can tolerate road salt and is somewhat tolerant to urban pollution. White Spruce are expected to live up to 70+ years.